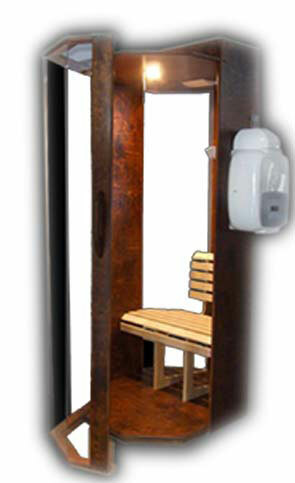 Halotherapy, also known as dry Salt Therapy is a holistic approach that mimics the microclimate of a salt cave. Dry salt air is dispersed into an enclosed environment through a unique process. This type of treatment is a safe and effective way of using salt’s natural antibacterial, anti-inflammatory and super absorbent properties to provide relief for respiratory and skin conditions. When you heat salt, it becomes super dry, and kinetically more active. This heated and dry pure sodium chloride is then crushed into micro-sized particles and dispersed into the air in an enclosed environment. When micro-particles of dry salt is inhaled into the respiratory system, it does its job by absorbing and removing allergens, toxins and foreign substances in your lungs and throughout your respiratory tract. Salt also reduces any inflammation and opens airway passages making easier to breathe.